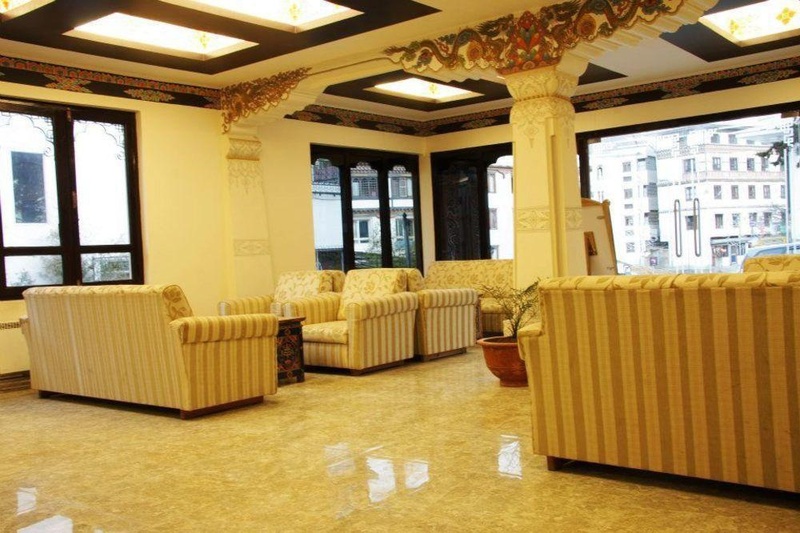 With a stay at Pedling Hotel in Thimphu, you'll be within a 5-minute drive of Memorial Chorten and Textile Museum. Featured amenities include a business center, dry cleaning/laundry services, and a 24-hour front desk. Free self parking is available onsite.